Spiritual Care Support Ministries is very grateful for your donation. It is your generosity that makes it possible for SCSM to provide counseling, programs and other services to help lead those who are suffering, from heartache to hope. Thank you. 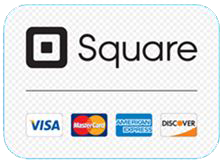 Spiritual Care Support Ministries is a 501(c)3 non-profit corporation — all gifts are tax-deductible in the USA. Please note, both PayPal and Just Give deduct a portion of your contribution as administrative expenses. We hope you will select us! AmazonSmile is a website operated by Amazon that lets customers enjoy the same wide selection of products, low prices, and convenient shopping features as on Amazon.com. The difference is that when you shop on AmazonSmile smile.amazon.com, the AmazonSmile Foundation will donate 0.5% of the price of eligible purchases to the charitable organization you select. How can you participate? Visit AmazonSmile smile.amazon.com. 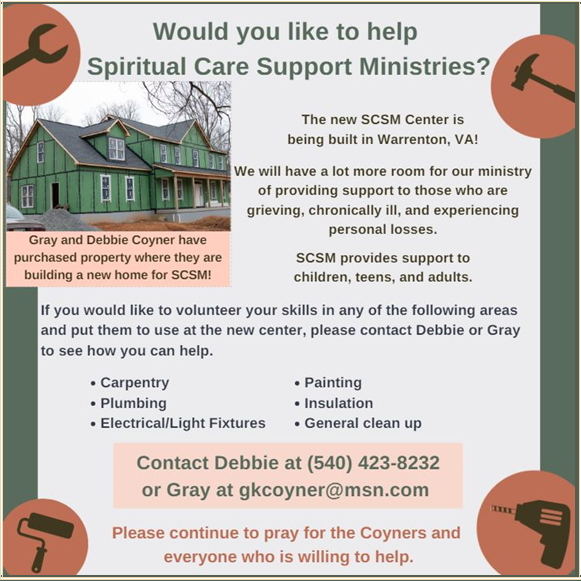 Select SPIRITUAL CARE SUPPORT MINISTRIES as your charitable organization. Then shop to your heart’s content at AmazonSmile! 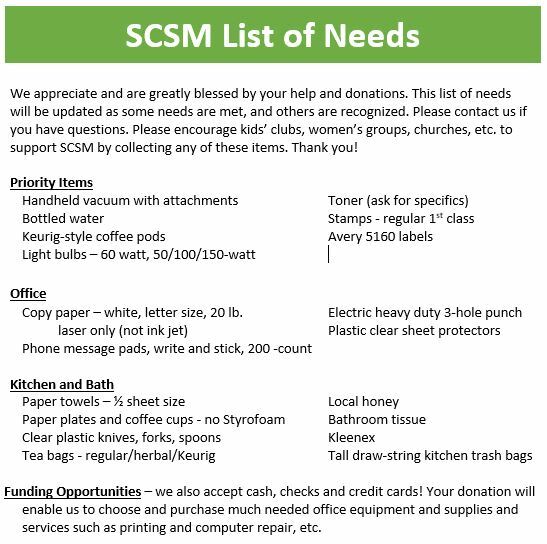 Here’s a way you can help SCSM without spending a dime! GoodSearch is a Yahoo search engine that donates a penny a search to your designated nonprofit organization each time you use it. It doesn’t sound like much, but it adds up. The GoodSearch website also offers a list of companies who will donate anywhere from .5% to 6% of your total order to your designated nonprofit if you go to that company’s website through GoodSearch. Try it out! www.goodsearch.com Make it your homepage. At the top of the page on the right side under “My Cause”, type in Spiritual Care Support Ministries to set us as your designated nonprofit.